Knowing when to repair vs replace your AC can be tough for any homeowner. Here at Foothills Heating & Cooling in Littleton, we want to help you determine whether the timing is just right. We know that spending money to repair your unit only to have it die 6 months later is a waste, but if you replace your AC too quickly, you’re potentially spending money much too soon. There are a few different factors to consider when deciding to repair vs replace your AC. 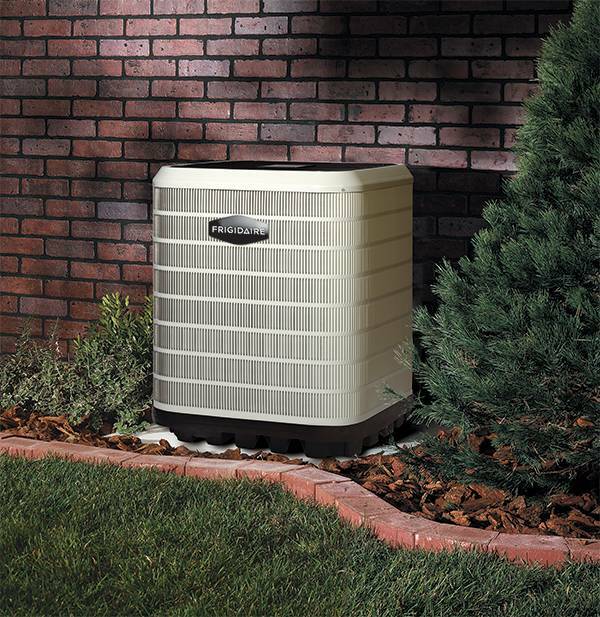 On average, an air conditioner will last 10-15 years. If your air conditioner is long past its prime, you may be due for a replacement instead of a repair, particularly if it has needed maintenance recently. Additionally, if you are looking at a potentially costly repair, buying a new AC unit will likely be money well spent. Your air conditioner may be old and still fully functional and may not need any repair. Yet, you seem to spend incredibly large amounts on cooling your home. This is a sign that you may be well served by a replacement. Newer air conditioners are much more energy efficient and will lower your cooling costs. Over time, you may even be able to save enough to cover the cost of the replacement AC during the warmer months of the year. Regardless of the age of your air conditioner, if your AC is no longer covered by a warranty and is in need of frequent repair (more than one major repair in 2 years), you may be better served by buying a new one. Needing frequent repairs is a sign that it will likely break down again and again. If your air conditioner has not been well maintained, then the odds of it breaking are even higher. Additionally, if you compare the estimated repair bill to the cost of a new air conditioner, it may make more sense to go with a new one. If your AC is in need replacement or repair or if you need assistance determining which would be better, contact Foothills Heating & Cooling in Littleton for an appointment. One of the main reasons people have air conditioners in their home is to feel more comfortable on hot days. If your air conditioner is not doing a good job of making your home cooler, you may need a new one. Sometimes, the existing AC unit is not right for the job and sometimes it was just not a good model to start out with. Investing in a new one makes sense. Hopefully, these tips can help you decide when to repair vs replace your AC. 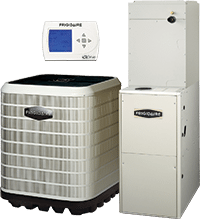 If you are in need of a new air conditioner or repair, contact us here at Foothills Heating & Cooling in Littleton. We’ll get you ready for a more comfortable cooling system and possibly one that saves you money on your energy bill. Let us provide you with the best prices and friendly service!